I love reading your blog! We spent a week in Sablet, celebrating our 30th wedding anniversary with a hot air balloon ride 10 years ago, qand your writing helps me to remember how much we loved the place and the people! Is there anything that’s much more fun than a balloon ride over beautiful France? I know you enjoyed it! I’ll have to look up Sablet. It’s a place I’ve never heard of. What did you like the most? Deborah- hope you enjoyed your fête nationale! Thanks for the quick history lesson. Good reminder that the revolution was not the beginning of the independent republic. I love to have to do research about things “French”. It makes me appreciate it all even more. 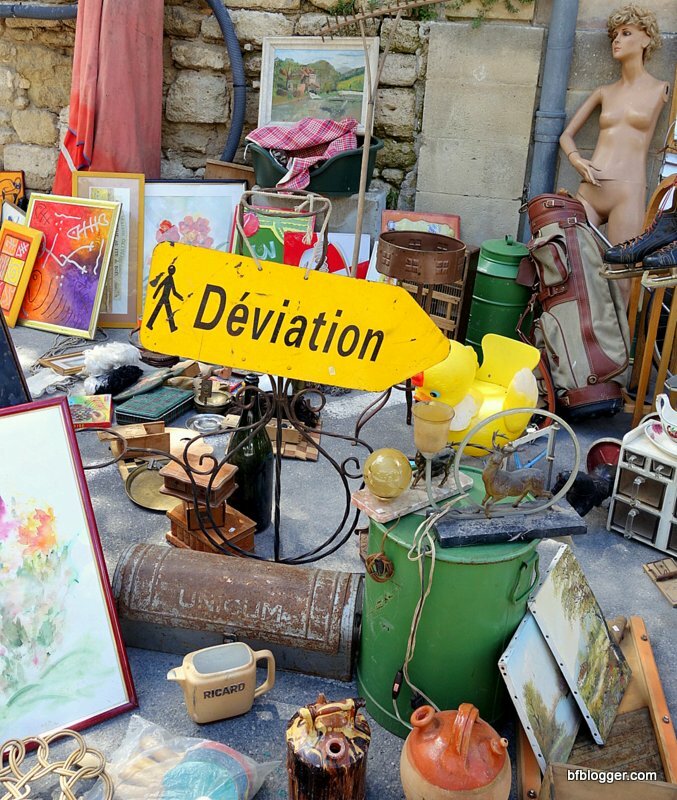 You cannot imagine how much I would like to visit the brocante! There will be more. You must come to visit! 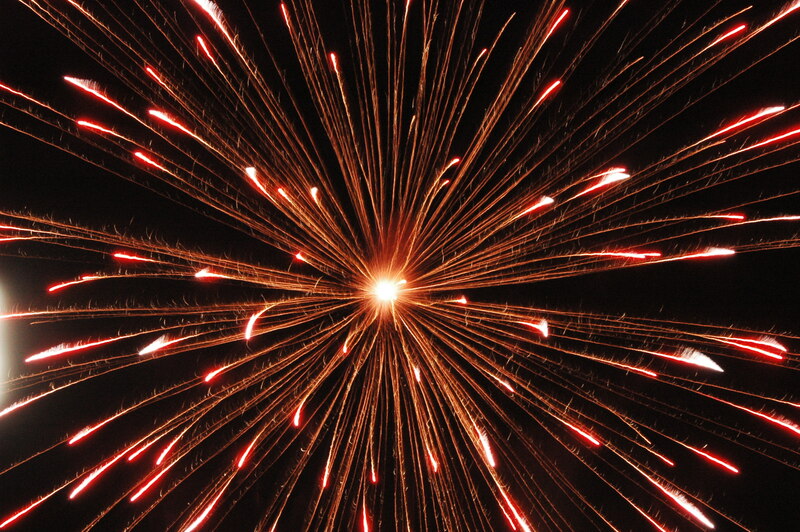 Great detail and information about the 14th of July in France and what a small town like Uzes does to celebrate this holiday. The photos were wonderful. Thank you! I enjoyed looking back and I’ve loved every holiday since!